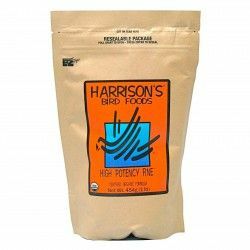 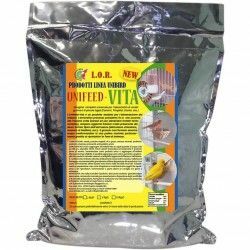 Pretty Bird Breeder Mini is a food breeding extruded that will be used throughout the breeding period because its wording is such that it allows the couples and especially the chickens the correct amount of nutrients for optimal growth and development. 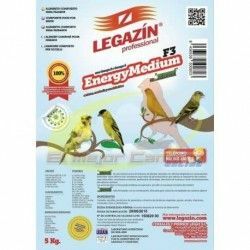 As a race extruded has a protein percentage of around 16%, 14 vitamins (Vitamin E, Vitamin A, Vitamin D3, etc) and 9 minerals. 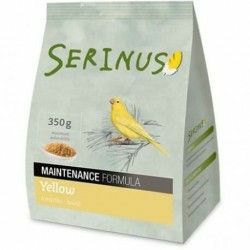 The extruded Pretty Bird Breeder Mini is characterized by a high palatability, and also the granules are extruded, have the shape and the color (yellow and green) is equal to the power supply through the daily maintenance, Pretty Bird Select Mini so that the birds do not find differences to view and taste. 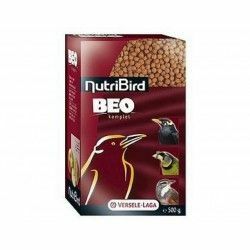 When you change from seed to extruded, it is always advisable to proceed gradually to allow the animal to get accustomed to the new diet progressively. 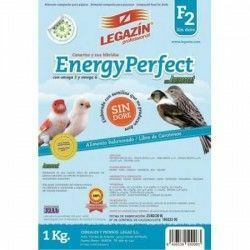 Specifically, it is recommended that, in a first stage, for adding and mixing the extruded feed Pretty Bird Breeder Mini to a food already known, such as a mixture of seeds or pastoncino and progressively increase the amount extruded in order to accustom the birds to the new food. 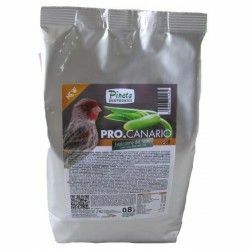 Description: Pienos Extruded Pretty Bird Mini suitable for small parrots small as cocorita and small, and inseparable, and all the birds of granite of small and medium-sized such as canaries, carduelis, exotic birds, and spinus.